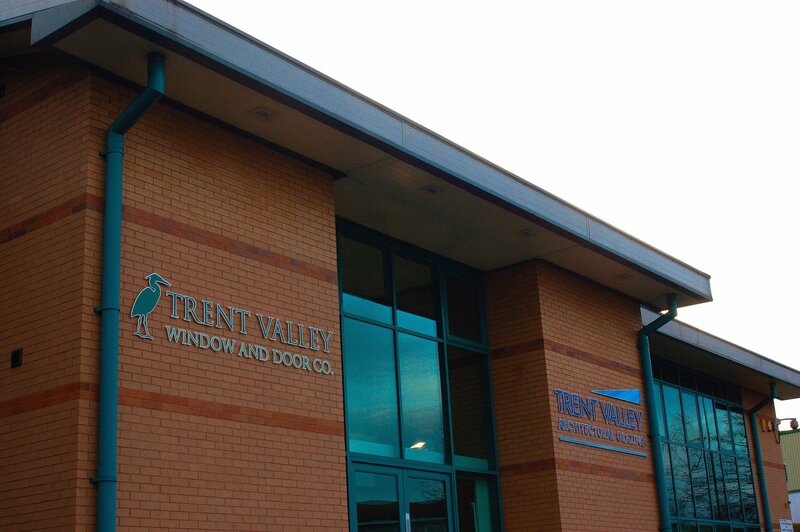 Nottinghamshire-based installer and Network VEKA member, Trent Valley Window & Door Company Ltd joined the Assure Competent Person Scheme last year, and as Group Managing Director, Gary McCartan explains, has found that Assure offers many benefits above and beyond other similar schemes. “While we were somewhat reluctant to join Assure at first, we have found the specific benefits it offers both us and our customers are hard to beat. Assure is a UKAS accredited Competent Person Scheme, licensed by the DCLG and the Welsh Assembly to enable installers to self certify their work against the Building Regulations. Flat Roof Windows – Which one is right for your home?